REDUCED!!! Priced to SELL!!! Great potential mountain get-a-way home. 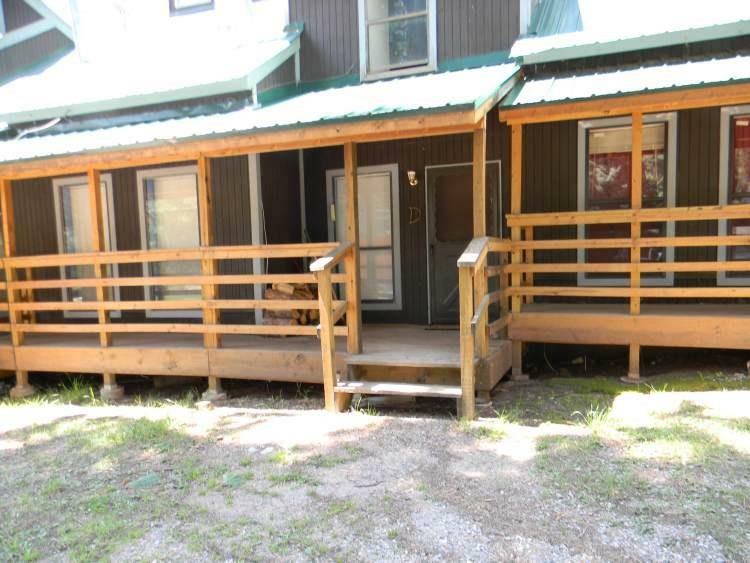 This three bedroom, one bath condominium is located in the popular Brazos Canyon area, south and east of Chama, NM. 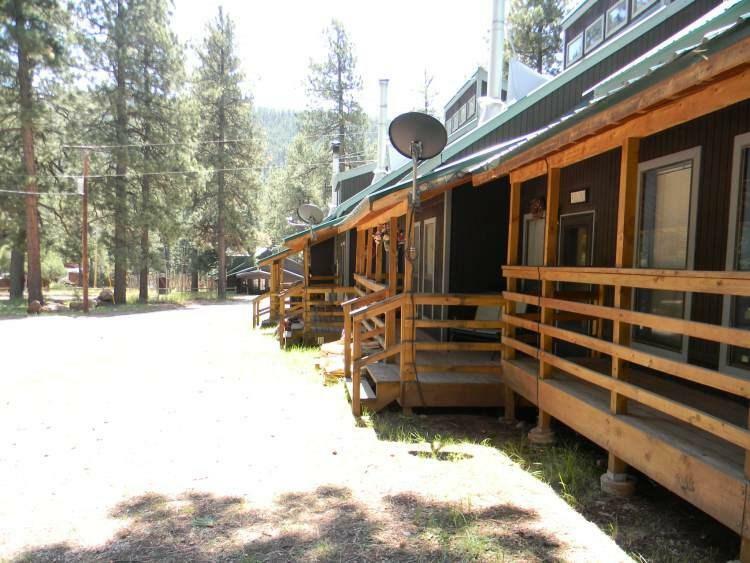 This is a great weekender place or retirement home where you can escape the hustle and bustle of the city and enjoy the cool green mountains of northern New Mexico. From this home you can walk to dinner at the Cliff View Restaurant. There is nearby fishing available in a community pond or fish on the Brazos River for trout. Or just kick back and enjoy a cozy fire in your wood burning stove. 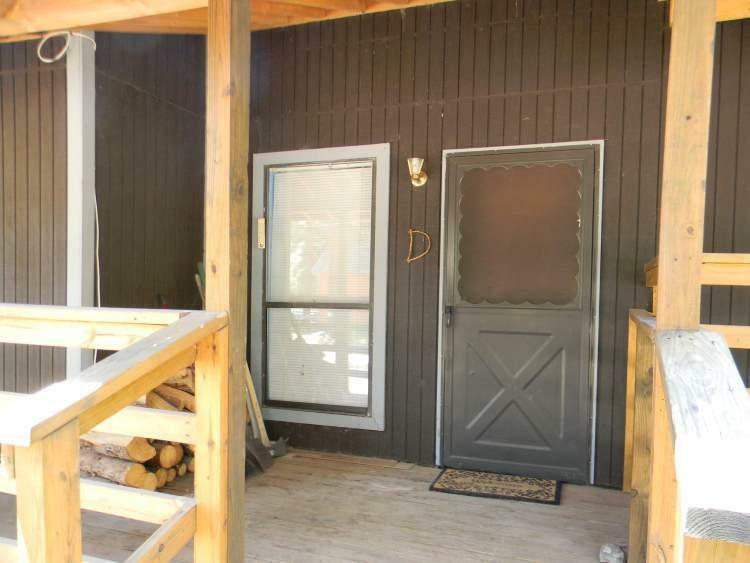 With three bedrooms, there is plenty of room for your family or friends to visit. 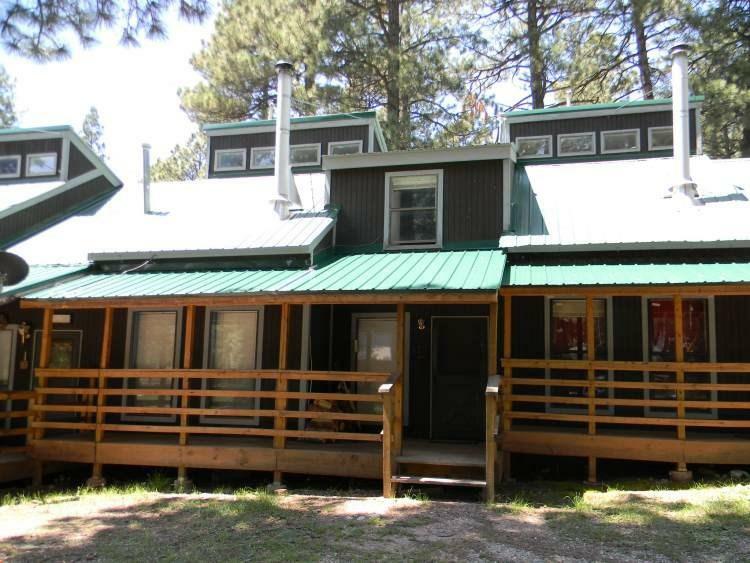 Shopping is nearby in Chama or Pagosa Springs. There are numerous recreational opportunities in the area including two state parks with lakes for boating and fishing, numerous rivers and streams and Chama's Cumbres & Toltec Scenic Railroad. Come on up to where elk, deer, and wild turkey live and play. This property is priced to sell. Don't miss out on this opportunity to own your very own home in the mountains at the foot of the 11,000 foot Brazos Cliffs! Assessments And Other Fees $80 A Month Common Area Maintenance Fee. Listing provided courtesy of Robert Delahunt of Re/Max Professionals Plus-Cham. © 2019 Santa Fe Association of REALTORS®, Inc. MLS. All Rights Reserved.